“The Measure of Everyday Life” is a weekly interview program hosted by Dr. Brian Southwell featuring social science researchers who endeavor to improve the human condition. 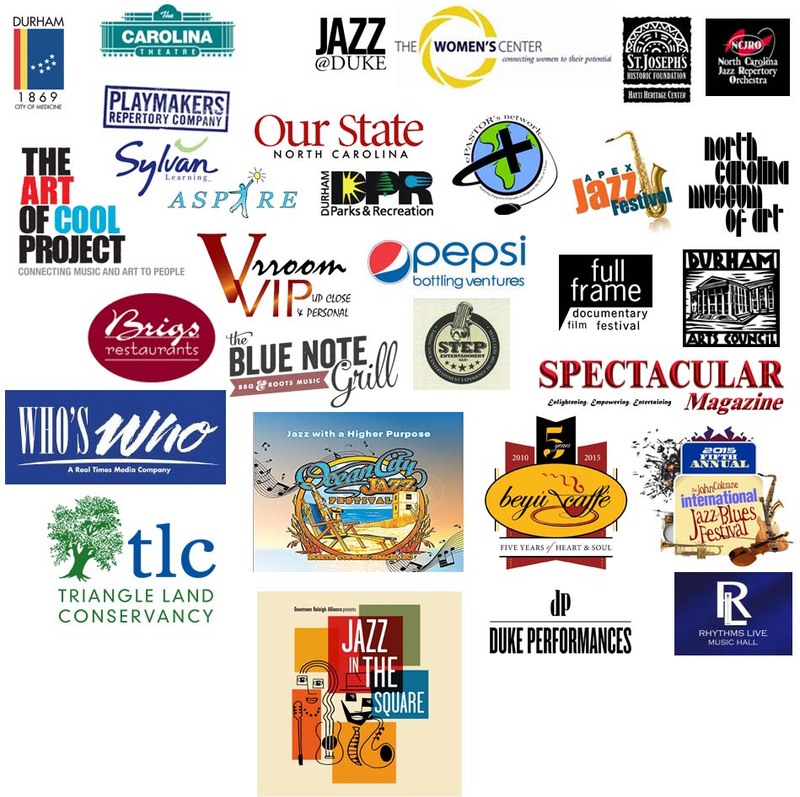 It airs each Sunday night from 6:30 – 7 p.m. in the Durham listening area and a podcast of each show is available online the Wednesday following the original airing. The show is made possible by RTI International. Follow @MeasureRadio on Twitter for details and updates. Mastering Your Money hosted by Ed Fulbright seeks our local and national resources to help educate people about money management. This show challenges listeners to think about spending in terms of their net income. Mastering Your Money covers all aspects of money management, from repairing credit, dealing with the IRS, starting a business, stretching advertising funds, to estate planning. 4th Sunday of every month from 5-6 p.m. 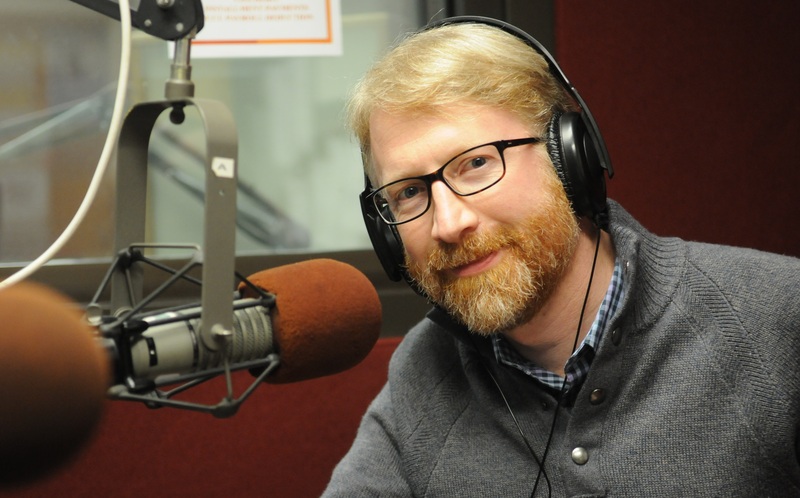 Hosted by Brian Powell, The Dirt is North Carolina’s only environmental news and justice radio show that helps lift and amplify voices from communities across the state, primarily communities of color — who are disproportionately exposed to environmental health threats like air pollution, hazardous waste, water contamination and the destructive impacts of climate change. The show is made possible by North Carolina Conservation Network (NCCN). 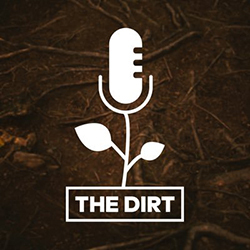 Follow @TheDirtFM on Twitter for details and updates.